The Oliver Free PowerPoint Template is a simple, yet elegant template design. This Free Elegant Template is a great option for any professional presentation. The Oliver Template uses a simplistic background of white, with accent designs to give the presentation a high-class feel. This template is clean and uncluttered to ensure that it looks professional. The presentation uses a mix of images, icon graphics, graphs and maps to bring the story to life. 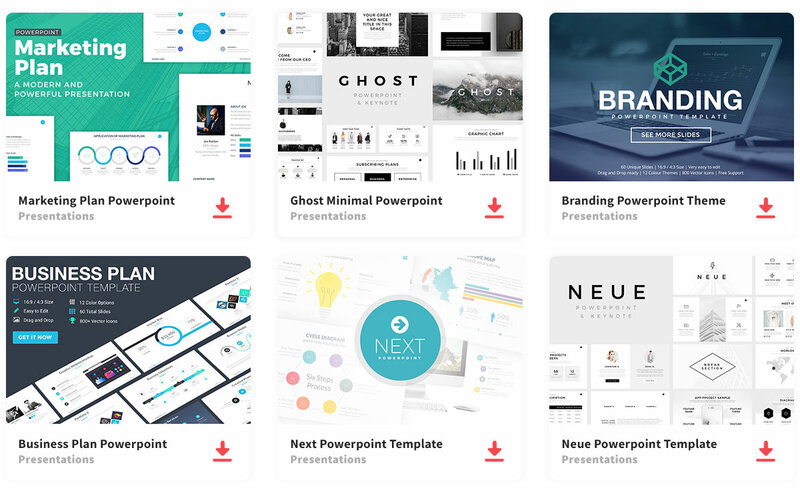 The Oliver Free PowerPoint Template comes with 25 slides that are fully editable. These slides are a mix of title, content, comparison, and transition slides. The template uses dark red, orange and red color schemes so that it adds some features against the white background, but are not distracting. With the ability to download in PPT format for Microsoft PowerPoint and Google Slides, you’ll be able to quickly insert your content and be ready to present in no time.